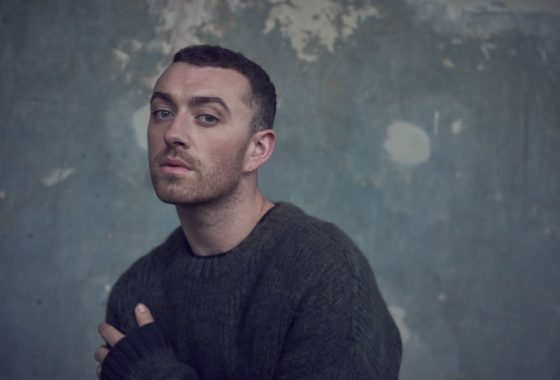 Everyone at 365 Artists is super thrilled to see the release of the brand new Sam Smith single ‘Too Good at Goodbye’s’ which has soared to the top of the U.K Singles Chart. Mixed by 365Artists’ Stephen Fitzmaurice who also co-produced the album alongside Jimmy Napes. The song is the first from his second album which was also engineered by our very own Darren Heelis! You can check out the new single here!